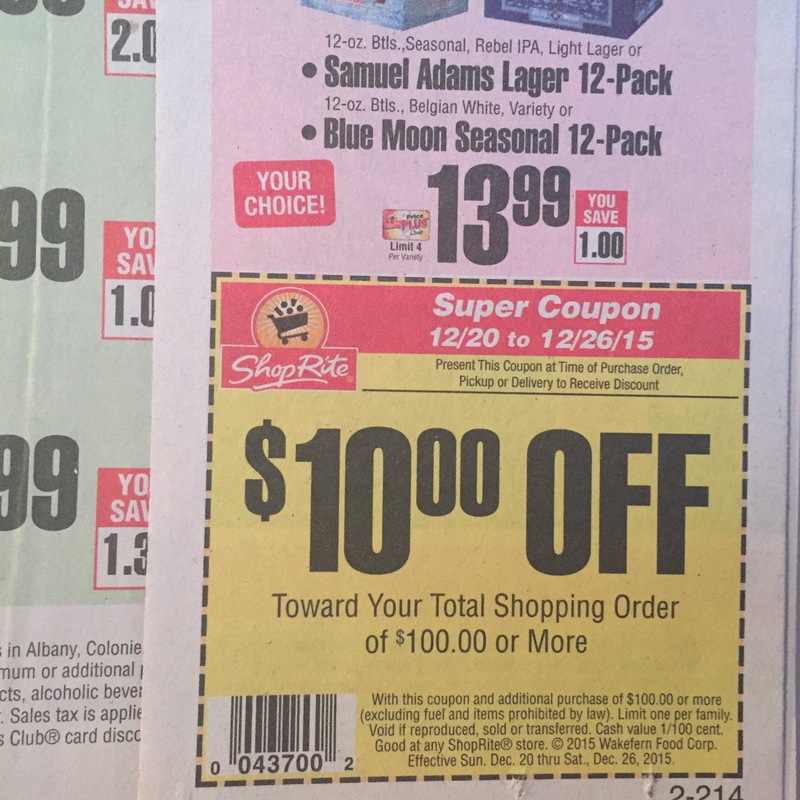 No coupon inserts in today’s paper but you will find a coupon for $10 off a $100 purchase at ShopRite in their ad. Many Price Chopper stores will also accept it. This entry was posted in Coupon, Price Chopper, ShopRite and tagged coupon, shoprite. Bookmark the permalink. ← Music Together Classes and a Giveaway!